I offered 34,000. They said come down we'll talk about it. I am in Frisco, TX. It's about 180 miles from my home. Thank you all for reading my post..
Go to your local DMV and ask about sales tax. This will come up when you seek to register or title the vehicle in your home state. You want to avoid paying sales tax in two states, once at the selling dealer and again at your local DMV. Thank you. One of friend brought this up but i brushed it away thinking i will pay sales tax only once. I will double check now. I live near Detroit and bought mine (used) in Ohio...only problem I had was the MI DMV. I got my plate and registration but they never sent me the title, again that was the MI DMV screwing up and had nothing to do with buying the car. Good advice. Bring a copy of your purchase paperwork and clearly show your local DMV where you have paid sales tax. All posts above are good advice. Keep every scrap of paperwork having to do with your purchase. All good advise. 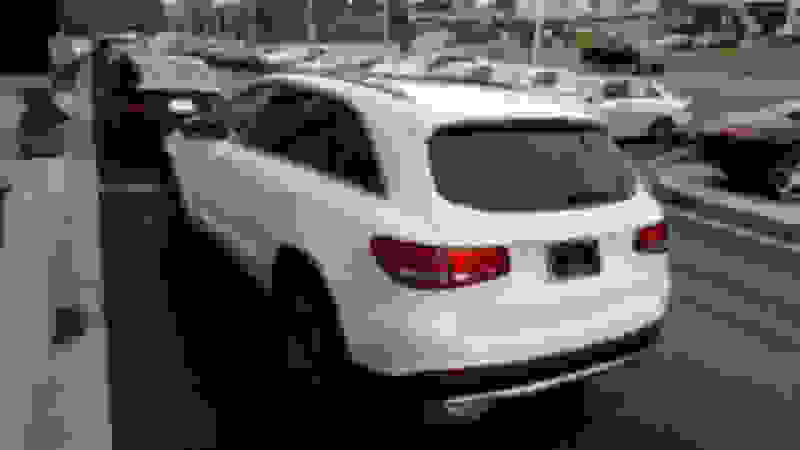 I would check www.kbb.com and enter the car and the equipment and it'll give you a really good idea of the wholesale, private sale and CPO pricing. In fact do it with the dealers zip code and then again with yours to see the difference. It's the only site I found that doesn't ask for all sorts of personal info and they've been around for ages. You're only issue is going to be that when you get there you're on their "turf" and it'll be hard to walk away as it would if you were more local. I've done a ton of business with ParkPlace in Dallas over the years and have always gotten a good deal. Just picked up a 2019 C43 sedan a few weeks ago, funny it's Designo Cardinal Red and with the headsup. Got a friend in Houston that's getting a car from them because they beat any Houston deal. If you want someone's name just PM me. But if that's the only car that fits the bill then it's a 180 mile drive. I wouldn't drive 180 miles without a price agreed on, contingent on your test drive and visual inspection to identify dings, scratches, interior blemishes, etc. 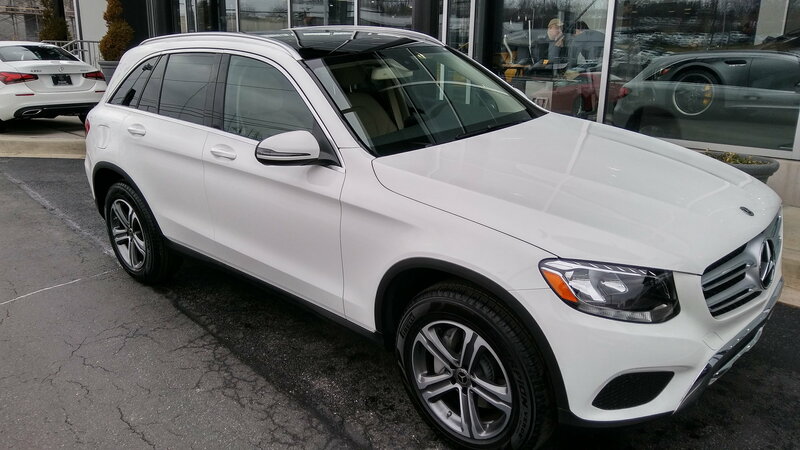 I’m in Michigan & I bought my wife’s 2017 GLC 300 CPO in Ohio without any trouble. Yes, you will definitely have to pay the sales tax in the state you purchase it from. If it is the vehicle you want & the price is right, go for it. What great advice fellow MB owners! Truly appreciate it! I disagree with previous post regarding sales tax. In my experience, I have paid sales tax in the state where I registered vehicle. George, what two states did you have the experience where the car was sold in one state and sales tax was paid in another, the titling state? I know from my time living in PA that there are several state programs that are pooled with adjacent states, specifically NY, NJ and DE because of high population density and high percentage of people living in one state and working in another state. I don’t know if vehicle sales tax was one of the pooled programs in those states. July 2018. Bought used SLK 350 in NC. Titled in VA where I live. Sales tax paid in VA. Thanks George. I read the DMV language in NC, VA and IN, where I live. Seems your experience is a function of the laws of the two states you mention. IN law states that an IN dealer must collect IN sales tax even if the vehicle will be immediately titled or registered in another state. This is specifically spelled out very clearly on the IN DMV documents. So advice to the buyer is: caveat emptor. The actual experience depends on the states in question. Read the DMV language in both states carefully. To avoid paying sales tax twice, it may mean you need to file an exemption document in one of the states, where you attest that sales tax has been, or will be, paid somewhere. My experience is that you can buy it out of state and tell them that you want to register it in your home state and you'll pay the home state sales tax rate. As for Texas, even when you move here they charge you a "use tax" that is equal to the value of the vehicle so it's sort of a second sales tax, then there is a registration fee. The states have it figured out so you can't get around them, they can track the VIN easily. Not sure exactly who you pay when you get the car, whether the out of state dealer collects it and transfers it or what, but you definitely want to pay only once at your home states rates. A simple call to the DMV should get you the answer. From your post, I assume you are not trading a vehicle, but if you are, be sure that you understand whether the sales tax you pay will be on the full purchase price or only on the difference between the purchase price and the trade value. For example: in California where the liberals want as much money as possible, I discovered that even with a trade, they want tax on the full purchase price IF you drive the vehicle from the dealer's lot. If you have the car shipped to you, then they will not collect any tax, but only with absolute proof from your DMV that your state will collect the tax upon registration. One other item to check (not a big deal) but window tint may be darker than allowed in your stat. For example: the dark tint allowed in Nevada is too dark for Utah and must be removed prior to registering the vehicle. Last edited by slk55er; 02-12-2019 at 11:24 PM. I drove 181 miles to get 16% off msrp on a 2019 GLC 300 4Matic SUV, my local dealer wanted sticker price and one 120 miles away offered 12% off. 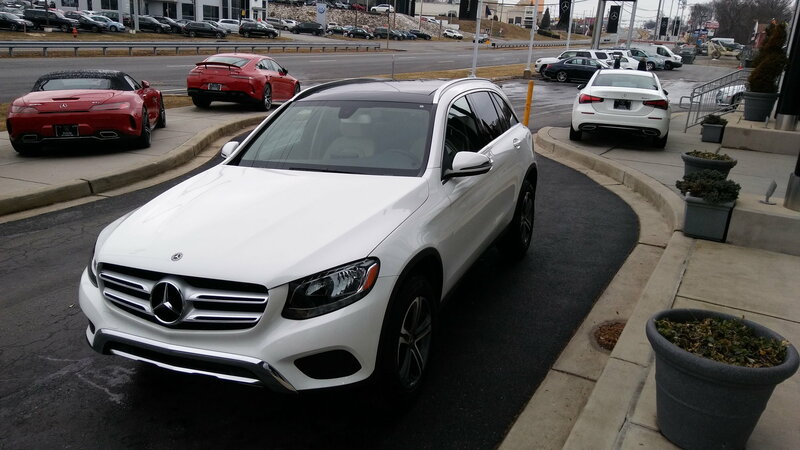 So I went to M-B of Cantonville MD and had the most pleasant car buying experience of my life. They collected my home states sales tax and did all the DMV paperwork so my tag will come to my home via Fedex, for now a temp MD tag is on the car. Last edited by linus69; 03-12-2019 at 05:03 PM. Thank you, it really is a great SUV rides like a dream. I live in North Jersey and always buy cars in NY. NY caps the "doc fee" at $75 while in NJ it can range from $399 and up. And no problem registering the vehicle and paying NJ tax since the dealers utilize a third party registration service to take care of everything.